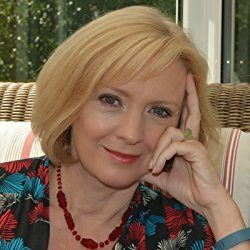 Lesley Lyle is a published author and uniquely qualified in positive psychology (MAPP), Clinical Hypnosis (Dip HE) and Laughter Therapy. In her wellbeing clinic, she specializes in helping people overcome stress and anxiety and find more meaning, purpose and happiness in life. She is also a regular guest on BBC radio, TV and author of Laugh Your Way to Happiness. Currently, she is involved in Positive Ageing research for a new book and online course.